How Far is Godrej Central? The Godrej Group comprises of a varied business portfolio that includes real estate development, fast-moving consumer goods, advanced engineering, home appliances, furniture, security, and agri-care. 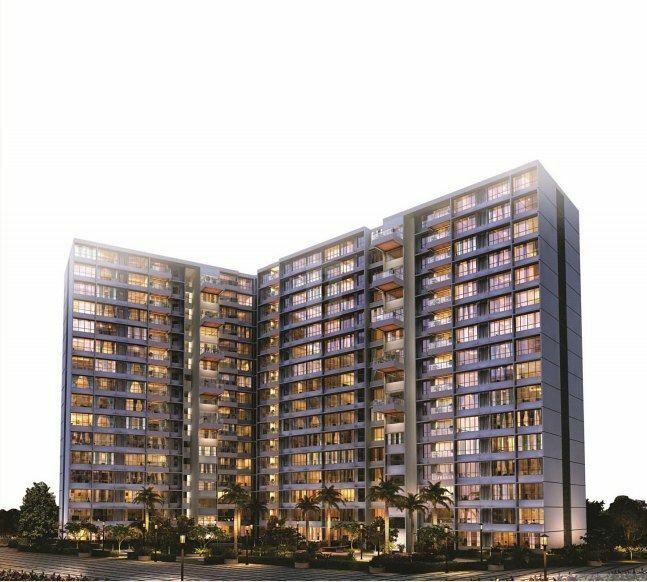 The Godrej Eternity one of the Under-Construction Projects of the builder being developed in a vast area with 2,3 BHK Apartments in Mallasandra and well planned with luxury floor plans. The Godrej Crest another prestigious project by the builder which is currently Ready to Occupy built around with 4BHK Luxury Villas in Hebbal. The Godrej Air one of the Landmarks built with perfection to small details and developed alongside with the environment, so you live in serenity inside the apartment, planned with 1,2,3,2.5 BHK Apartments in Hoodi. Developing landmarks is not just the builder does with a step ahead the builder constructs dreams of the customers to make them live in perfect homes. 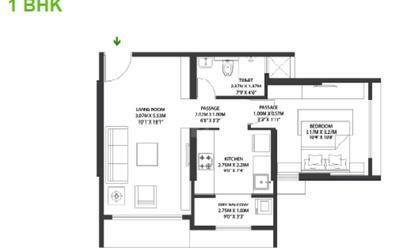 Never settle for a budget home, it is the place where you would spend the rest of your life, so you should be contented with the project. To know the house prices first you should Know the TruePrice of owning a New Home. Godrej Properties brings the Godrej Group philosophy of innovation, sustainability, and excellence to the real estate industry. Each Godrej Properties development combines a 121-year legacy of excellence and trust with a commitment to cutting-edge design and technology. Godrej Properties is currently developing residential, commercial and township projects spread across approximately 14 million square meters (151 million square feet) in 12 cities. The Godrej Group was established in 1897 out of a desire to demonstrate economic self-sufficiency and excellence within India in the pre-independence decades. From safes that withstood fires better than international competitors', to one of the world's first soaps from vegetable oil and the ballot boxes for independent India's first general election, the group has a proud tradition of making meaningful products and building businesses that serve the country's interests. We have always focused on people and the planet along with the profits. Approximately 23% of the promoter stake in the Godrej Group, is owned by philanthropic trusts that work on environmental, educational, and healthcare issues in India. We are also bringing together our passion and purpose to make a difference through our Good & Green strategy of shared values to create a more employable Indian workforce, build a greener India and innovate for ‘Good' and ‘Green' products.